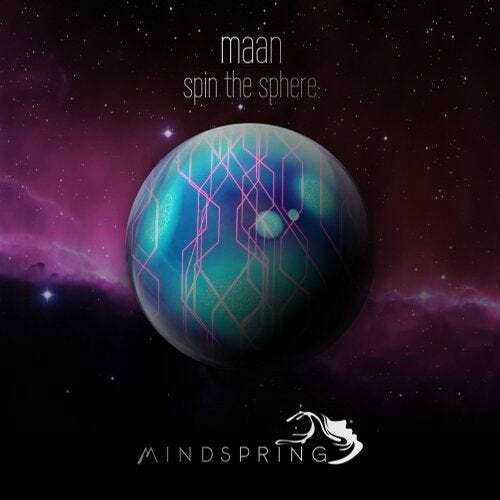 The vibrant grooves and caressing melodies of Maan's downtempo EP, "Spin the Sphere," offer a percussive, melodic world touched with uplifting atmosphere and inspiring electronica. As if the intimate essence of a faraway sunrise was bottled up and converted into sound, the warm synths and head-bobbing rhythms of this half-hour composition gently progress over an auditory mountain of gorgeous bass. From the mystical realms of Norway, Maan has sewn together a series of interesting frequencies in this thought-provoking release. Similar to the legendary Bluetech, Maan's calming expressions are a fresh example of neo-classical psydub, a true gem in today's world of underground chillout.